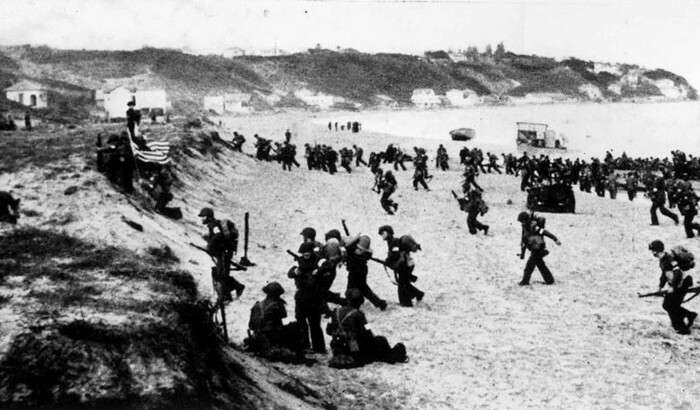 Operation Torch was an Allied invasion of French North Africa on November 9th and 10th, 1942. 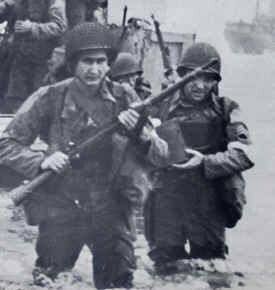 Operation Torch was the first time America and Britain worked together on a plan. The goal was to invade Morocco and Algeria but with the French under the rule of Vichy, it made it harder. Britain and America wanted to gain cooperation of the French army so it would be a less messier battle. The Commanders in charge of Operation Torch were General Eisenhower, General Mark Clark, Major-General George Patton and Robert Daniel Murphy, who was responsible for getting French cooperation. 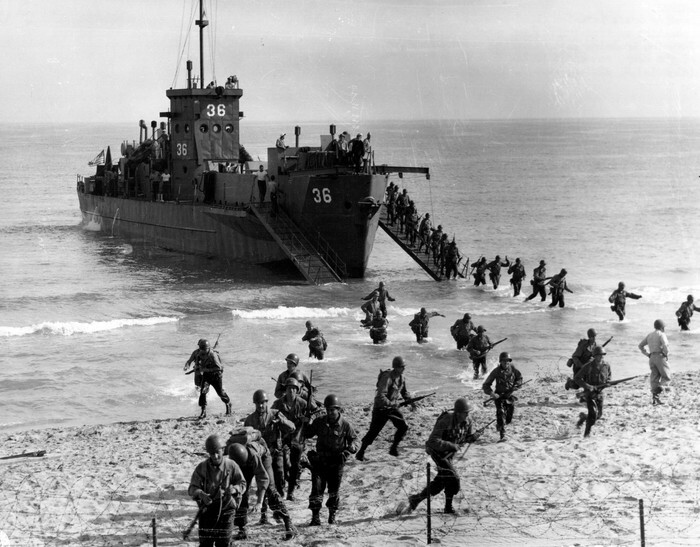 The goal of Operation Torch was to invade Morocco and Algeria, and then to land Casablanca, Oran and Algiers. If all of these landings ended successfully, the Mediterranean Sea would be clear of axis shipping and it would also start a jumping off point into the invasion of Italy. The landing forces were divided into the Western naval task force which included 3 battleships, 5 tankers, 7 cruisers, 39 destroyers, and 8 fleet minesweepers. Central naval task force included 2 carriers, 2 cruisers, 2 anti-aircraft ships, 13 destroyers and 6 corvettes. Eastern task force included 2 aircraft carriers, 3 cruisers, 3 anti-aircraft ships, a gun monitor, 13 destroyers, and 3 submarines. 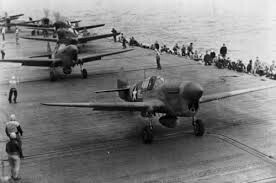 Resulting from Operation Torch, many French warships decided to joined the Allies, including French Armee d'Afrique, making the Allies that much stronger. The Allies also fought against the Germans for the first time in February, but lost the Battle at Kasserine Pass. Long lasting effects were finally seen during the Spring of 1943. 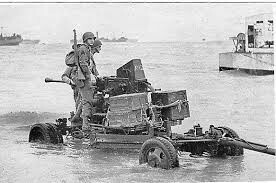 The Allies had finally drove the Axis from North Africa in May.